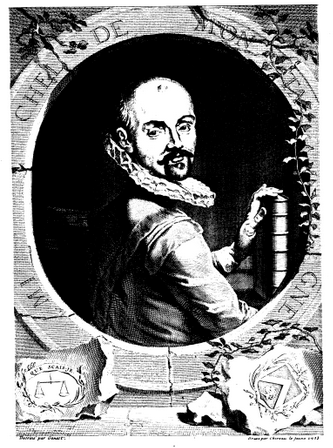 Montaigne, Michel de. Les essais. Ed. Pierre Coste. 3 vols. London: J. Tonson & J. Watts, 1724. Provenance: Morris. — Richard Bennett. — Sotheby 1898, lot 685 (sold to Blakey (?) for 17s.). — Unlocated. Reference: MS catalogue (2), no. 373. Digital versions: HathiTrust. — ECCO.